Hello! Here we are, back to regular updates! Thanks SOOOO MUCH to everyone who drew me a guest comic on such short notice: Capp, Jocey, Space, Lynn, Kup, Star, Waalk, and Kiara!!! I was so happy to post them and I loved each and every one of them!!! They were so cute and funny~~~ I really love TINF readers, they are the best!!! 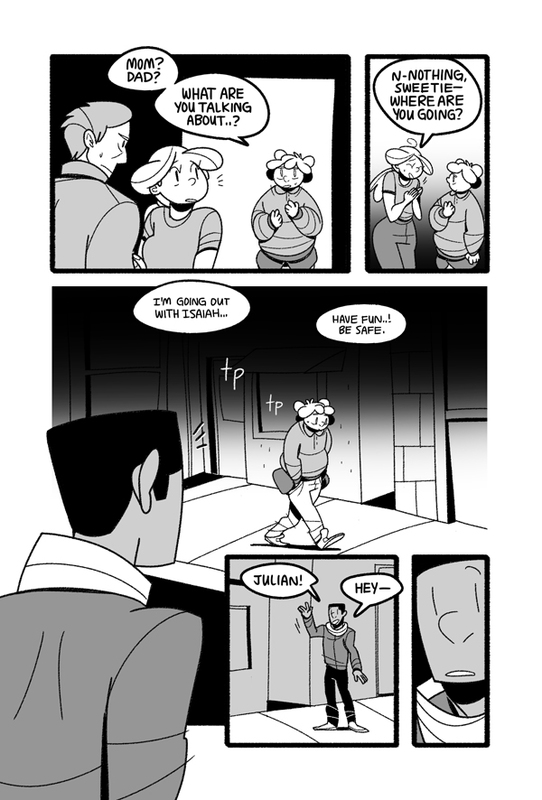 If you didn't get a chance to read the guest comics, start here!